Go beyond mentions and ad values with a proven media analytics platform that measures the success and effectiveness of your PR campaigns. 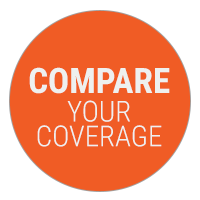 Compare your media coverage by project, client, products, spokesperson or campaign. 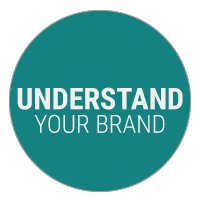 Measure your share of voice against the competition to better understand where you stand. Understand how your brand or message is perceived in the marketplace with sentiment scoring. Sentiment is applied in real time so you can respond promptly to developing trends. 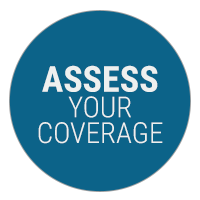 Assess your media coverage at a glance with metrics such as reach, media mix, tonality, share of voice and more. Then, easily create and share presentation-ready charts and graphs that show the success of your PR campaigns.